Thank you for stopping by to check out the Teeter L5 inversion table. If you suffer from back pain as I do, I encourage you to keep reading. I will take a deep dive into what this table is all about and describe the features that I think stand out and are essential. I have used different inversion tables over the years and have found some great features and others really lacking. Hopefully, my experience will steer you in the right direction. If you have tried other methods of dealing with back pain, check with your doctor and see if an inversion table is right for you. So with that said, sit back, relax and let’s take a look at this L5 from Teeter. Summary: I think this is an excellent inversion table option if you are looking for something that is well-built and will last you for many years to come. High-quality steel frame construction will last a really long time. The frame is designed with stability feet to not only provide a stable foundation but also protect your floors. The backrest is designed to flex with you if you are inclined to perform added stretching while you are hanging upside down. Yes, it is made of hard plastic, but it is very comfortable, and as I said, made to move with you. The bed also comes with a small pillow, and by small, I mean small. But it is enough to provide your head with some padding. Overall the backrest is comfortable and will adapt to your movements. Also, there are acupressure nodes and removable lumbar support. You can place the acupressure nodes wherever you need them, to add an element of trigger point massage to your inversion experience. The tight muscles or knots in your back will thank you for this nice little addition. The fact that the backrest is open and airy will not only give you a lot of options for placing the acupressure nodes but also allows for airflow, so you don’t end up with a sweaty back. Okay, let’s move on. 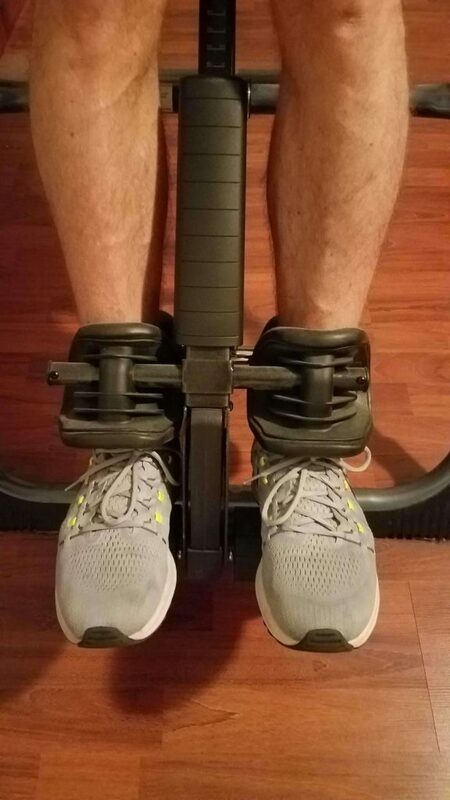 In my opinion, the ankle locking system on any inversion table is critical. You want to be locked in securely and comfortably while you are inverting, without feeling like you are going to end up with your head on the floor. The system is comprised of the footbed, ankle cushions, and the locking/release handle. I will discuss these in more detail below. The footbed is the part that you step on when you are first getting on the inversion table. With the Contour L5, you have the option of a High or Low setting. This will allow you to align the ankle cushions to fit securely around the smallest part of your ankle, right above the top of your foot. Most machines do not come with this added feature, and I think this is an excellent and customizable addition. As mentioned, the ankle cushions are next. These are contoured for both the front and back of your lower leg and can be rotated up or down, and slightly side to side, to fit your leg. It is important to have the ankle cushions set up right for maximum comfort and a secure fit. Finally, we have the locking/release handle. 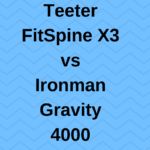 The Teeter L5 inversion table is equipped with an extra-long handle, and I will tell you why I think that is vital when choosing an inversion table. Based on my own experience, I have used inversion tables as part of the recovery process from different back injuries over the years. At one point, I was dealing with a herniated disc, and I was not able to bend over very far without excruciating pain. This is where the extended handle comes in to play. If you are dealing with a back injury, you may not have the mobility you are used to. As was my case, the extended length of the handle was crucial, so I could release myself when I was all done inverting. Anyway, this may or may not be an issue for you, but I do believe it is worth noting. Adjusting for the height of each user is pretty simple, but it may take a bit of tinkering which I will get into in the next section. For now, I just want to say that the main shaft, which slides out from behind the backrest, has preset height markings on it. You can set the table to the appropriate height by unlocking the shaft sliding it out to correspond with your height. Now for those adjustments, I mentioned in the previous section. Because not all people are shaped the same, everyone has a different center of gravity. Even though two people might be the same height, you may have to adjust the main shaft length up or down slightly so that the table will rotate properly. At the end of the day, you should be able to rotate in and out of inversion using your arm movements. If this is not the case, you will need to adjust the height setting. It is recommended that you have a spotter for the first time or two that you use the table, in case you get stuck. There are also handrails to help you up, but if you have the table adjusted correctly, you should not need them. I would also like to note that if multiple people are using the table, you may want to write down your settings so that you will have an easier time in future sessions. You can also adjust the pivot points, and there is more instruction on this in the owner’s manual. Basically, you can control the rotation adjustment to be more or less responsive, based on your experience level and degree of inversion you want. When it comes to setting the inversion angle, there are different mechanisms to accomplish this goal. One option is a preset angle system, which you select the desired angle, and set a pushpin. These types usually have 15 or 20-degree increments. This method is foolproof, but you are limited to specific angles (15, 30, 45, etc). The other strategy is a tether strap. The Contour L5 inversion table uses a tether strap with preset marks at 20, 40 and 60 degrees to help you set the inversion angle. I prefer the strap option, and I will tell you why. When I was recovering from my back injury in 2015 (spinal stenosis), I had to start inverting at about a fifteen-degree angle. I was in pretty bad shape, so I SLOWLY increased my angle over time. I was not able to make a 15 or 20-degree jump at one time. With the strap, you can literally set the angle wherever you want and are not tied down (see what I did there?) to preset angles. This may or may not be an issue for you, but something I wanted to bring up, from my experience. One really nice thing about Teeter inversion tables is they are pretty simple to assemble, as they come mostly put together. I encourage you to read my post about building an inversion table for some helpful tips. The main points I would like to point out are to have a helper and build the unit in the room where you will be using it. Having a helper is really important in my opinion as inversion table parts are heavy and awkward, especially if you have back problems. A helper is a great idea. Building the table in the room where you will use it again saves you the hassle of moving an entirely assembled 80-pound inversion table. Again, if you have back pain, you know what I am talking about. 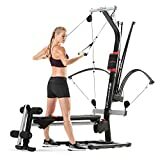 So, build it and set up in the basement, office, or other room where you will be using the machine and save the headache of relocating the table after it’s built. I have written a lot about how it is not very easy to store an inversion table, and the L5 is not different. First of all, it doesn’t lay completely flat, so getting it under a bed is not really an option. I recommend setting up and using the inversion table in the room where you will be keeping the table, like a basement or an office/spare room. You can fold the unit up and lean it against the wall, which works okay. In the past, I have tried to get mine under the bed, and it’s a major pain, literally. I would take off the backrest and fold the frame up, and try to slide it under the bed only to have to try to lift up one side of the bed. This is especially difficult if you have a bad back, which is most likely why you are looking for an inversion table in the first place. Anyway, that is just my two cents on the matter. My tip is a pretty simple idea really, wear shoes while you invert, this will make the whole experience much more comfortable. I used to try going barefoot, and it was not a good idea. The reason I went barefoot, was because I couldn’t bend over to put my shoes and socks on, I was in too much pain. Anyway, wearing a good pair of athletic shoes is the key. Well, that covers a lot of ground. A few other things to mention. This is an inversion table that you can keep for many years to come. Some people use inversion tables for a while, and either doesn’t use them or use them to get over an injury, and they sell the table. If that is your plan you may want to check out my post best inversion tables, there are a lot of different options to choose from. If you plan to keep the inversion table and use it a lot, then I recommend spending the money on a high-quality table. This is one of those items that you can use for years to come and buying a good table will last you. Anyway, I think this table definitely deserves consideration if you plan to keep it forever. For more information about this table, or to purchase, please click the button below. Otherwise, if you have any questions or comments, please leave them below, and I will get back to you just as soon as I can. Wow. I’ve never heard of these but I’m very interested, I have had back pain since I was a teenager and Im now only 25. I’ve worked on it and through yoga and other methods the pain has lessened but I’m very interested in trying a product like this. Thanks! Hi Lance, thanks for stopping by. I am a big fan of yoga as well, but the inversion table works well for me. Please let me know if you have any questions, or need any help. Since moving to Asia, I have been without one of these and I miss it. 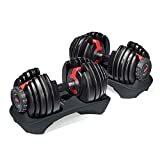 These really helped my back problems and kept my muscles stretched and limber. I was amazed at how this simple device improved my moods and helped reduce my back pain. Thank you, Patrick, I appreciate your comment. Please let me know if you have any questions, or need any help. Very informative post. I’ll be honest, I never heard about this technique for taking care of back pains. 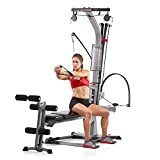 Using an inversion table? Very interesting! My older sister has been suffering from back pain for some time now due to the nature of her job which involves bending and lifting things. She pays her acupuncturist regular visit and at times where she couldn’t bear the pain any longer, she will take some pain killers and muscle relaxant. 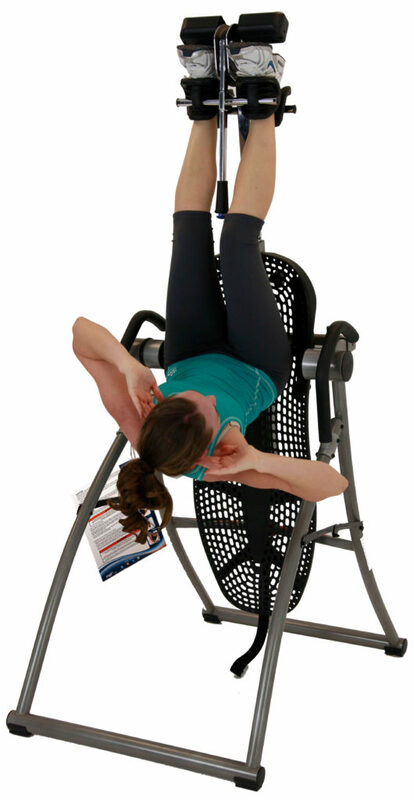 By the way, how often should one use an inversion table in order to relieve the pain? Hi Alice, thank you for stopping by. 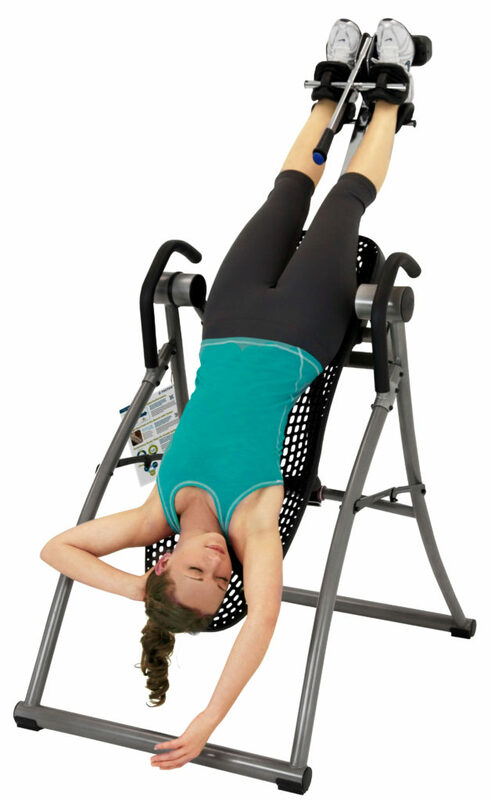 An inversion table is one method people use to treat back pain. There are so many back pain treatments out there, and there is not one that works for everyone. Personally, I have had good luck. Some people invert daily, or multiple times per day, for short increments, maybe a few minutes each time. I would recommend your sister speak to a doctor before jumping right in, there are certain conditions that would make it not safe for some people to invert. Once she has the all clear, start slowly at a shallow angle like 15 degrees. Once that is comfortable, she can move to a deeper angle. A few minutes is a good start. Inversion can take a little getting used to if you have never done it before, so it’s best to take it slow. Thanks for your comment, I appreciate it. This is crazy that I’m reading this lol… I’ve really been wanting one but I’m a little nervous to make the purchase. Then today I saw the Teeter commercial, and now I’m reading this. So my question is, and the reason I’m hesitant is getting back up after inversion. I am so worried, with my bad back, after that kind of a stretch, being able to pull myself upright. I was looking at electric tables. But I’m sure they are probably really expensive. Hi Sabrina, I think someone is trying to tell you something LOL. Anyway, to answer your question, you may want to take a look at my post how to use an inversion table properly. Here, I outline using an inversion table. It is best if you have someone to spot you when you are getting the settings properly adjusted. When the table is set up properly, you should be able to rotate yourself in and out of inversion using your arm movements. There are handrails in case you get stuck, but you should not need to use them. The last thing you want is to get stuck, especially with a bad back. So, setting the height and getting the machine properly balanced for you is critical. I hope this will answer your question. Please let me know if you have any more questions, or need any help. Thanks for stopping by.